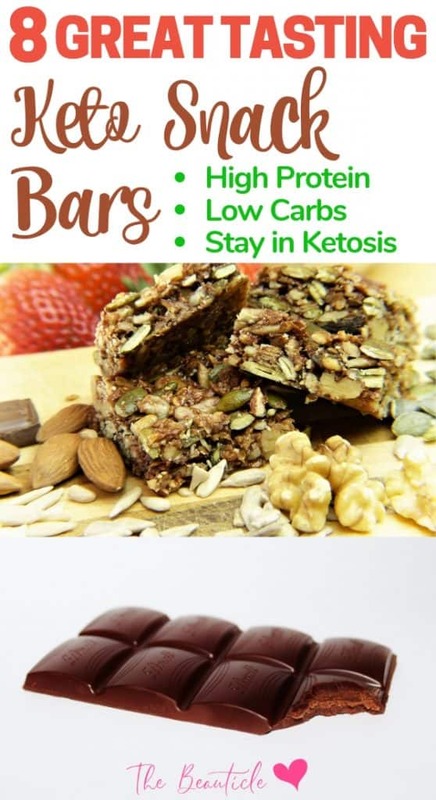 Keto protein bars are a great way to get in a keto snack on the go while still staying on your low carb diet. 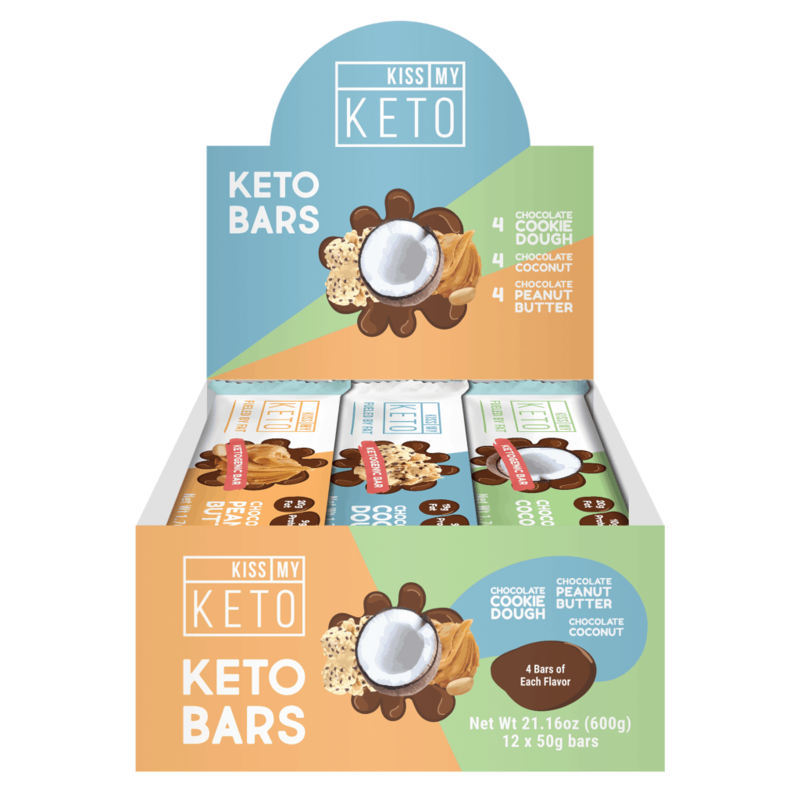 This article highlights some of the best keto snack bars on the market now. A keto protein bar makes for a great snack when you’re following a low carb diet. It’s a great way to get in more protein in your diet along with some healthy fats while on the go or just in the middle of a busy day. 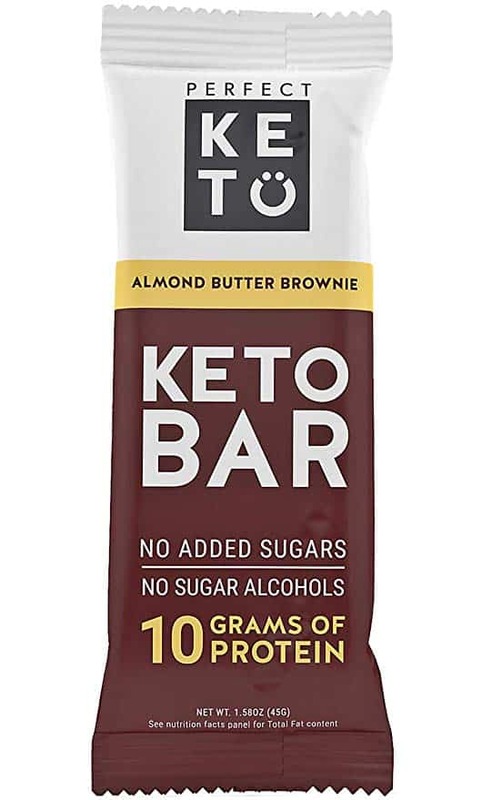 Keto snack bars have been hard to come by as many of the varieties on the market have too many carbs or sugar. 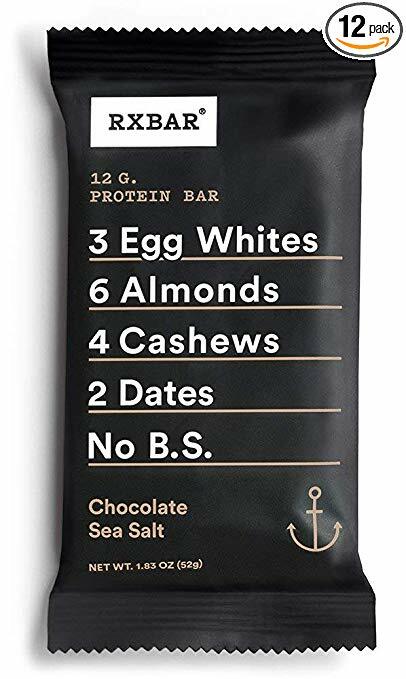 With the rise in popularity of the keto diet however, we’re seeing more and more bars become available to those of us that love the convenience of these nutrient-filled snacks. If you’re new to the keto diet, you want to start here. The keto diet is a low carb, high fat, moderate protein diet that turns the body into a fat-burning machine. By eating very little carbs, below 50 or 20 grams per day depending on the keto diet that you’re following, you will enter into a state of ketosis where the body uses fat for energy instead of carbs like you’re used to. Using fat for energy opens up a whole new diet that was once considered “bad” for us. You no longer need to eat low-fat foods or steer clear of meat. On the keto diet, you’re able to eat all the eggs, cream, full-fat dairy, cheese, avocado, bacon and meat your heart desires while losing weight! Check out these keto diet results to see what’s possible on the ketogenic diet and hear what the experts say about this diet when it comes to diseases like high cholesterol, diabetes and obesity. While on the keto diet, protein in moderation is key. Too much can kick you out of ketosis and too little may stall your weight loss. Get the right protein ratio for your keto diet here. The low carb protein bars below will help you to get your protein in on those days when you need a quick boost of energy to power through your day. The Kiss My Keto snack bars are the best tasting keto snacks I’ve tried yet. They pack an awesome punch at 9g of protein per bar (and only 3g net carbs each!) and the variety box is great because I get three different flavors in one box. If you’ve got a thing for chocolate candy bars, replace them with this healthy alternative to get a great fat-burning energy boost while on the go. The Perfect Keto protein bar is made with almond and cacao butter for a semi-sweet protein bar made with real food and only 3g net carbs. With 19g of fat and 10g of protein, it’s the perfect combination of macros for keto dieters. Plus, it’s delicious! The 12-pack Quest Bar mixes things up with 12 different flavors included in one convenient box. With flavors like Cookies n Cream, White Chocolate Rasberry, Apple Pie and Strawberry Cheesecake and Cinnamon Roll, you’re in for a low carb treat with these keto protein bars. The best part is that each bar has less than 6g net carbs, some even lower and they are packed with over 20g of protein per bar. 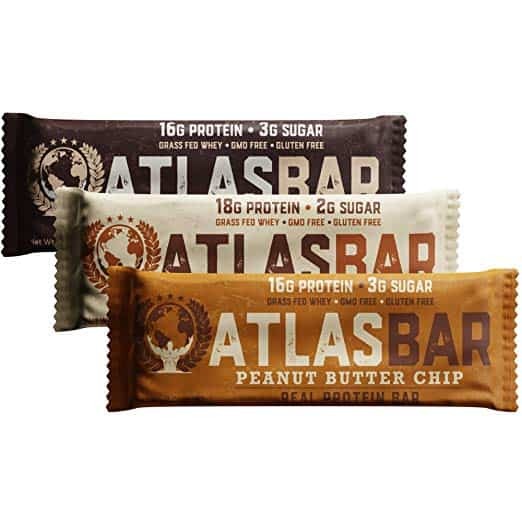 The Atlas Bars are higher in carbs averaging about 11g of net carbs per bar so should be avoided if you’re on a strict keto diet and trying to stay below 20g of carbs per day. 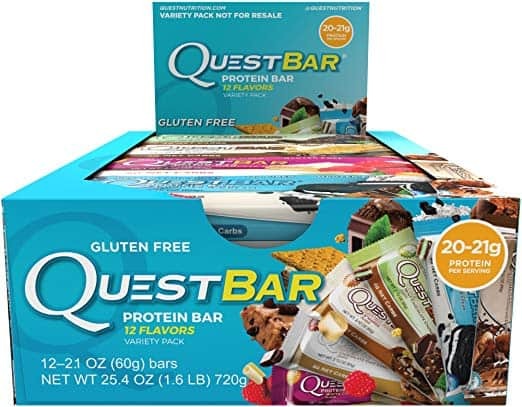 These bars get very high marks on taste ad quality of ingredients so if you’ve had a very good carb day and are in need of a sweet treat, these will do the trick. 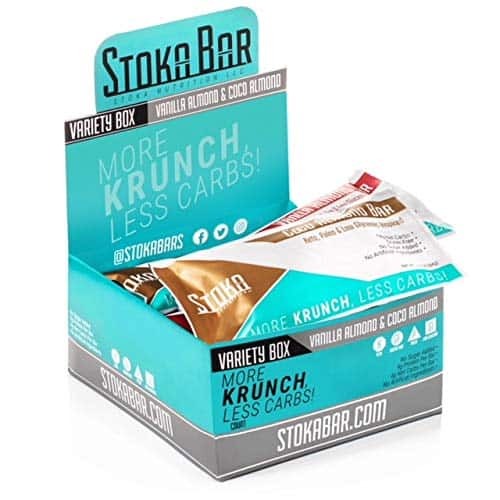 The Stoka Bars are lower in both carbs and protein than other bars listed making it a great snack that won’t send you out of your desired protein ratio. These gluten-free bars contain 4g of net carbs and 9g of protein each. They are a great snack for kids too who may need healthy snacks even if not following a strict keto diet. The RxBars have a simple and short list of ingredients making them delicious and healthy. They average around 6g of net carbs and 12g of protein making the a great everyday snack. 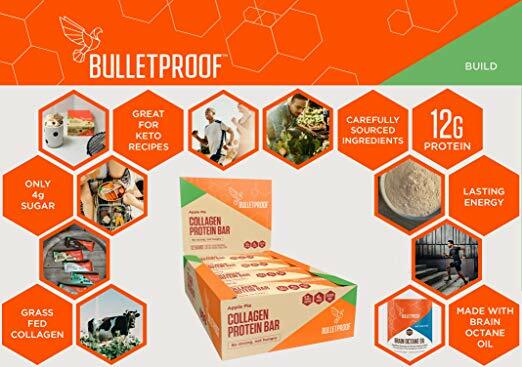 While higher in carbs at 11g net carbs per serving, these Bulletproof Collagen Protein Bars boast collagen and MCT Brain Octane Oil to help improve focus and concentration. These bars are designed for keto dieters to help boost weight loss and curb hunger while staying in ketosis. If you’d prefer a savory snack, the Just the Cheese protein snack bar are a cheesy alternative with virtually no carbs and 12g of protein. 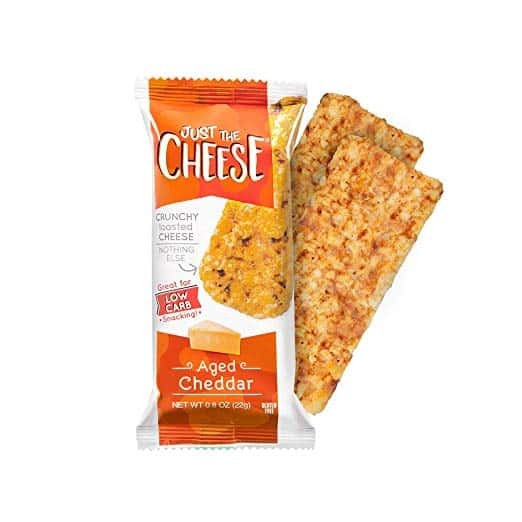 This snack really is just oven-baked cheese with different flavorings added in like jalapeno depending on your preference. Give them a try today.